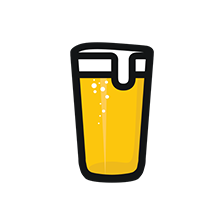 JustBeer is a resource hub for consumers, industry professionals, event hosts, and brewers. Loaded with breweries, beers, events and beer news, JustBeer provides information to beer lovers just like you all around the world! That said, most of our visitors come from the US and Canada. Creating a business page connects you to our audience AND it helps build your website’s reputation. Having a business page on JustBeer is free! We set it up for you (though we are working toward a self-serve platform). If you want to get more traffic to your brand, we recommend you get your business page, beers, and events on JustBeer. As a digital publisher, we offer paid-for advertising options; but our goal is to ensure every brewery is a part of the JustBeer community without having to “pay to play.” If you’re looking for more information about JustBeer or our advertising options contact our advertising team. If you’re looking for an extra boost on social, Tag us! Whenever possible, we link back to your website and social media. We tweet and retweet about your brand. We Facebook the crap outta your events and your beers because we think it will help bring the beer community together. Linking to your JustBeer business page from your website is a great way to build your brand, add credibility and grow your audience. Plus we’ll give your brand a little extra love on social! 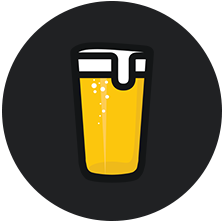 Add a JustBeer button to your website (included below) or simply link to JustBeer content from your website. 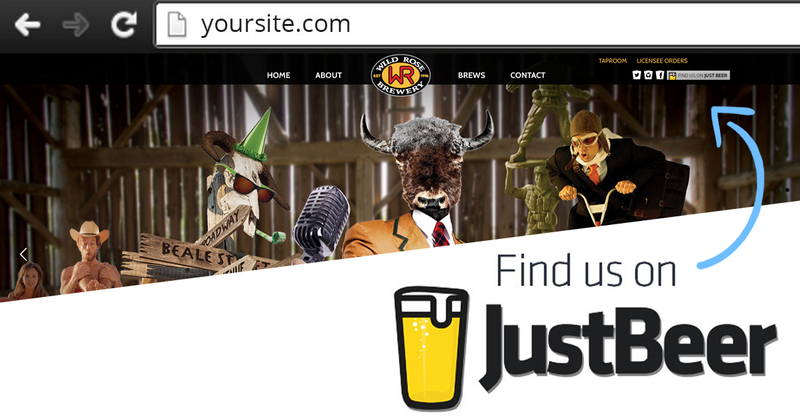 If you use any of the JustBeer logos, don’t forget to wrap the image in a link directing it to your JustBeer page.